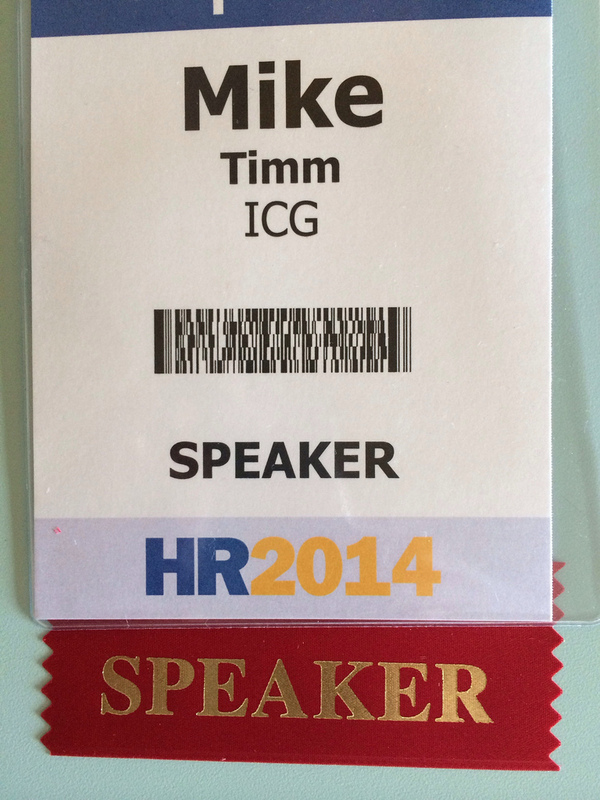 If you’ve been keeping up with ICG on Twitter and Facebook, and if you read my HR 2014 preview from last Thursday, you’d know that through the rest of the week, I’ll be attending the HR 2014 Conference in Orlando, Florida. 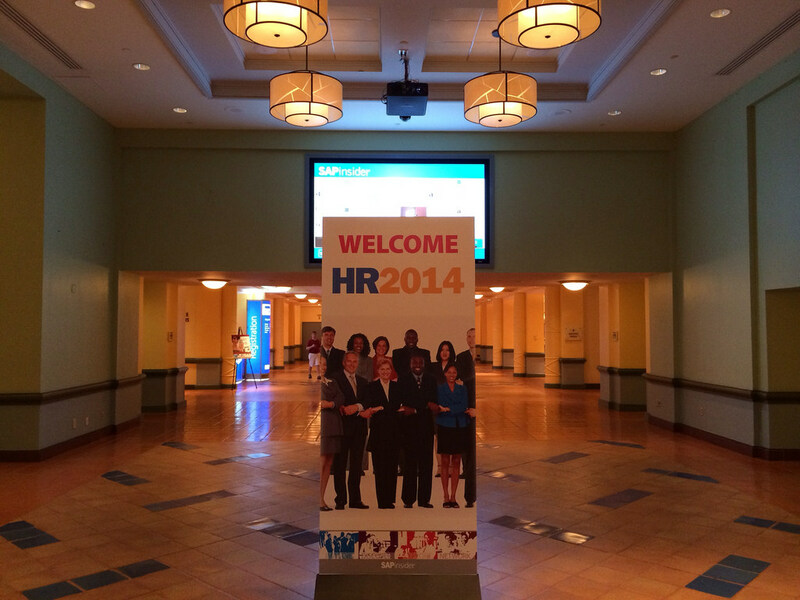 The welcome to HR 2014. 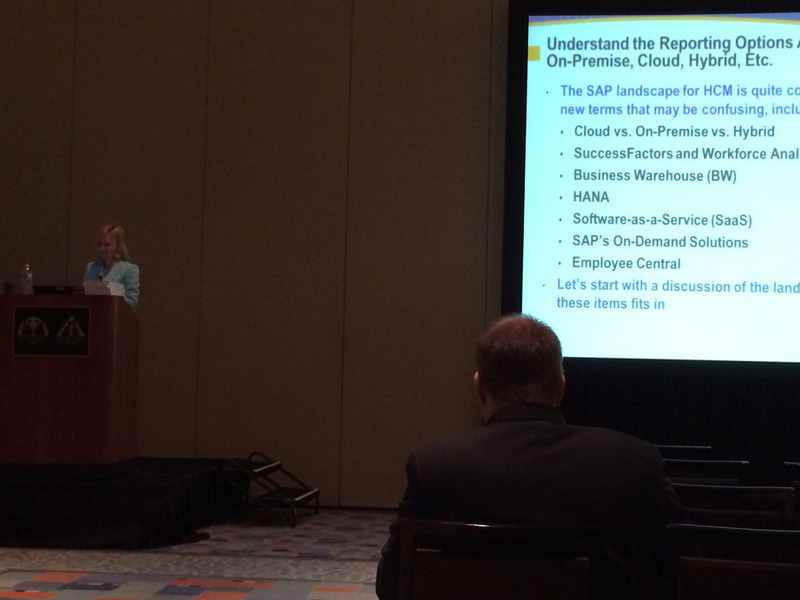 Check back later this week for more photos and updates from HR 2014. And in the mean time, for more updates about the conference and ICG, check in with us on Twitter, Facebook, and LinkedIn.